State and local legislation throughout the country has become a political hot spot as government agencies grapple with how to manage and govern the explosion of commercial and hobby UAVs. With more than a million small UAVs sold in the U.S. during the last two years, and FAA regulations for recreational drone use no closer to fruition, constituent pressures are at an all time high. California’s Senate Bill 142 sought to amend the state’s wrongful occupation of real property laws to include UAVs. Had it passed, the law would have extended liability for wrongful occupation of real property and damages to UAV operators flying their aircraft less than 350 feet above ground level over private property without permission of the property owner. Drone deliveries in the U.S. will soon be an official, government-sanctioned activity. On July 17, the Federal Aviation Administration will allow a collaboration between NASA, Flirtey and Virginia Tech to fly unmanned aircraft to deliver pharmaceuticals to a free medical clinic in West Virginia. The fixed wing aircraft from NASA Langley and multi-rotor delivery drones from Flirtey will become the world’s first autonomous aerial delivery services. The event organizers hope to prove that drone usage need not be nefarious or purely for enthusiasts. 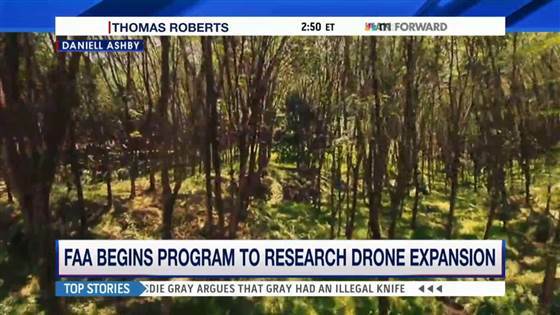 In fact, the goal of these drones is to bring life-saving meds to an under-served community. 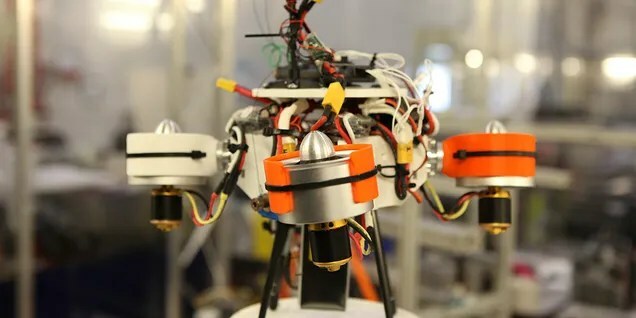 The hexacopter that Flirtey uses, which is made by the University of Nevada, Reno, is made of carbon fiber and aluminum. It also sports some 3D printed components. It can range more than 10 miles from home base, and can lower cargo via tethered line. Built-in safety features, such as a low battery alert, will automatically return the craft to a safe location. In case of a low GPS signal or full communication loss, there’s also an auto-return home feature. 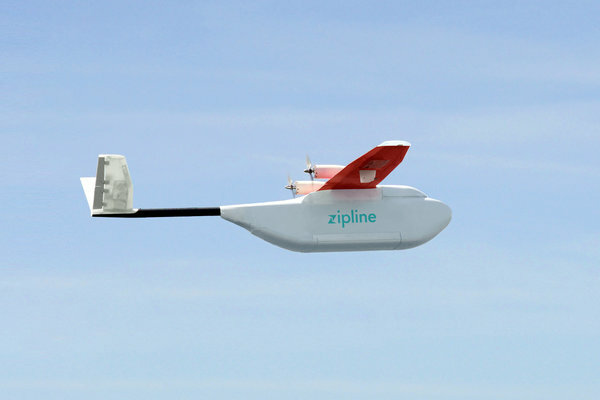 The drones will deliver up to 24 packages of prescription medication, weighing 10 pounds. The event is part of the Wise County Fairgrounds’ Remote Area Medical USA and Health Wagon clinic. Other than free medications, which will be flown to the Lonesome Pine Airport before being drone lifted to the fairgrounds, attendants will receive free eye, dental and other healthcare services. Flirtey, which bills itself as the world’s first commercial drone delivery service, conducted its first tests in Sydney, Australia in 2013. It started by delivering more than 100 textbooks. It went on to offered humanitarian relief in New Zealand, during a search and rescue mission. 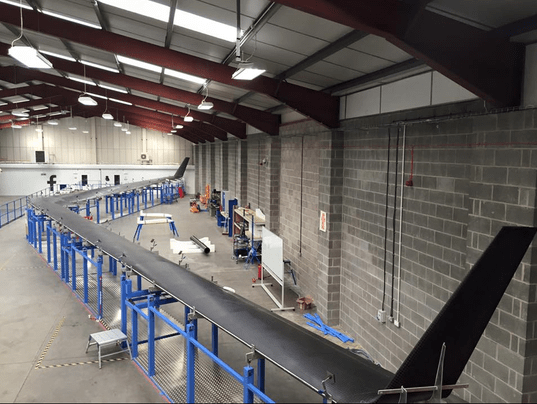 In May, 2015, the company conducted what it calls the first drone delivery over a populated area, sending auto parts via hexacopter. The event blurs the lines between commercial and public use of drones. 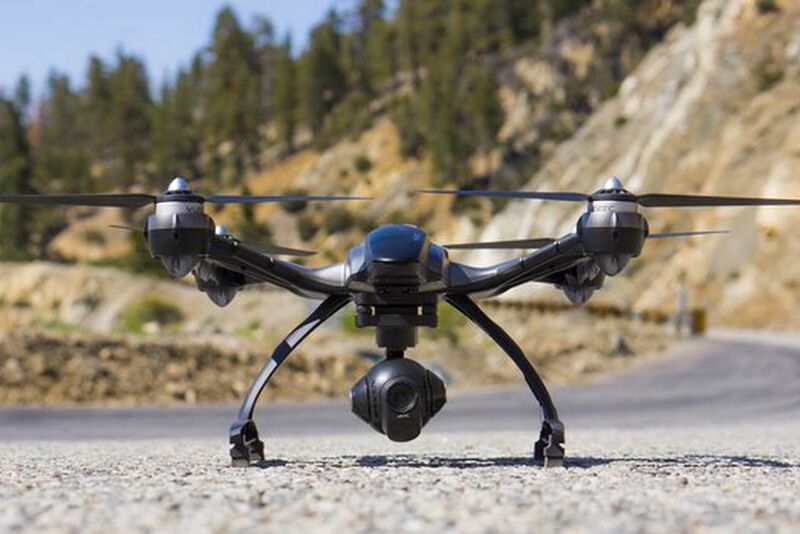 For drones to be used for commercial use, a company must apply for an FAA exemption. The usage must be deemed as low risk and being performed in controlled environments. Drones can only be used without an exemption for set periods of time in set locations by public entities (government, law enforcement, universities). Unmanned inspection vehicles will increase safety and efficiency for the freight network. After years of accusations of foot-dragging on unmanned aerial vehicle (UAV) regulation, the Federal Aviation Administration has recently been speeding exemption approvals and announcing new regulatory programs. One beneficiary is BNSF Railway, which has gained approval for a pilot(less) program to use drones to inspect its far-flung network of rails. 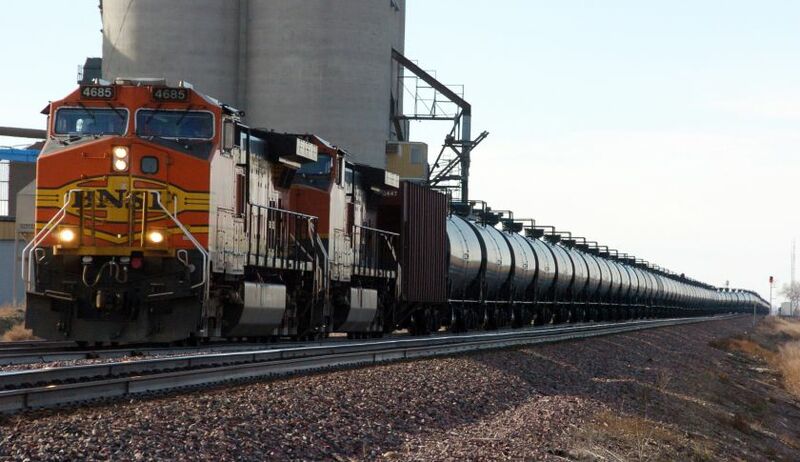 The inspections could help reduce derailments and other safety problems—and though BNSF isn’t saying so, lead to lower labor costs in the long run. Rail safety is drawing new focus after May’s catastrophic Amtrak derailment. Though that accident’s immediate cause was excessive speed, the Federal Railroad Administration reports that nearly 500 derailments were caused by defective track in 2014, making up more than a third of total rail accidents. Those derailments caused 35 injuries and $94 million in damages last year. BNSF says its drones will allow for more frequent track inspections, which should reduce track-caused derailments. The FAA has greenlit more than 400 so-called “333 exemptions” for limited drone operations since this February. But unlike most operators, BNSF will be testing UAV’s outside of direct visual contact with their operator, referred to as “beyond visual line of sight,” or BVLOS, operation. BVLOS operation is regarded as more risky by the FAA. BNSF has earned this special right as part of the FAA’s Pathfinder program, an initiative to develop UAV regulation in collaboration with industry that was announced in May. CNN and the drone systems maker PrecisionHawk USA are the other two inaugural participants, and the FAA has invited applicants from other sectors. The ability to fly drones long distances is crucial to BNSF’s goals for the program. The railway owns over 32,500 miles of rail line across the U.S., and says that every foot of track is inspected in person twice a week. But some of that track is hundreds of miles from any major population center, increasing the expense and inconvenience of manned inspection. BNSF has emphasized that its drone program would allow for more frequent inspections, rather than replacing human crews.